ah ha!! thanksgiving food week has arrived!! 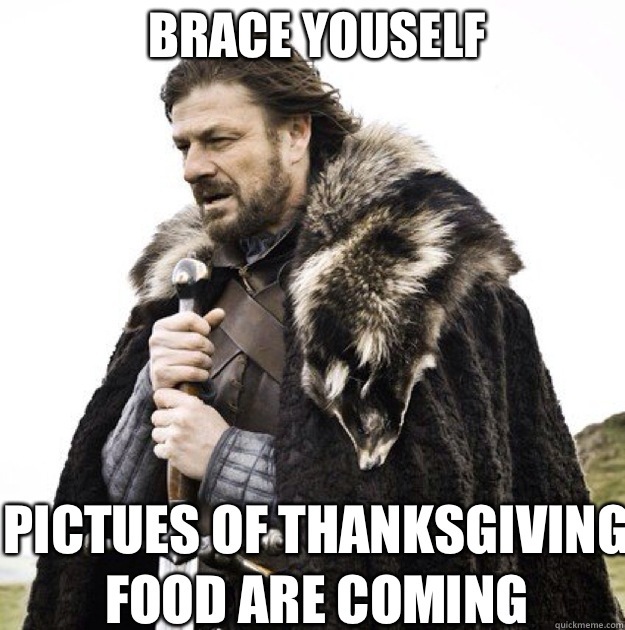 get ready for some possibly unscheduled food posts coming up!